The shooting at Pulse Nightclub on June 12, 2016 was Orlando's darkest day and profoundly affected the city's LGBTQ and LatinX communities; 49 lives were lost and dozens others were wounded. What followed however was a drastic change in the way various community organizations banded together in an alliance to collaborate and communicate more effectively. 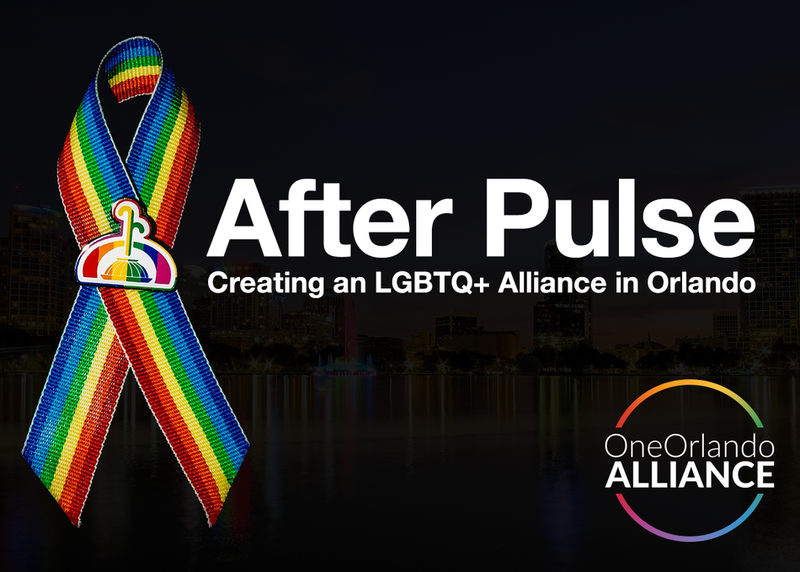 In this panel several One Orlando Alliance members will share lessons learned and encourage other communities to plan their own alliances.